2014 has not treated AC/DC as well as the aging rock icons deserve, but nothing will stop the band from sharing new material with fans. Their latest album, Rock Or Bust, is due next month, and early this morning the record’s killer title track found its way online. 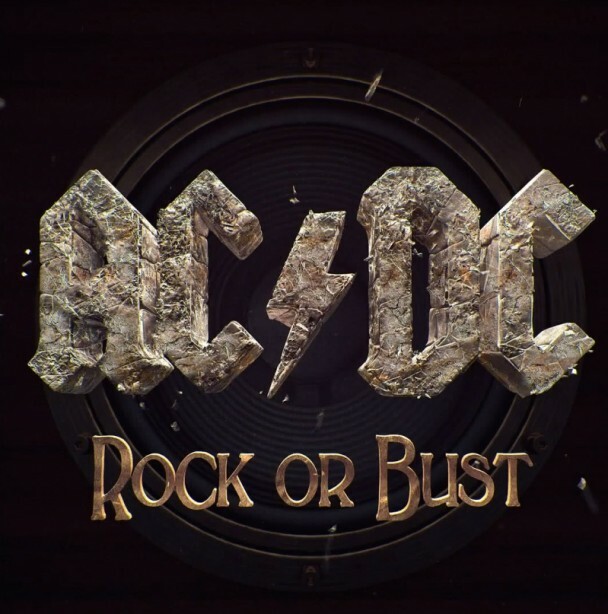 AC/DC will release Rock Or Bust on December 2. Expect a review to appear here on UTG soon.